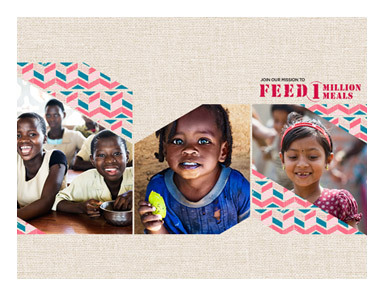 Clarins is proud to partner with FEED, the social charity founded by Lauren Bush Lauren, to fight hunger around the world and here at home. 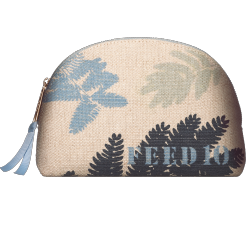 Enjoy a Limited Edition Double Serum Set, including a FEED pouch at $125 and 10 nutritious meals will be provided to children in need. **Based on ml value of standard sized products. 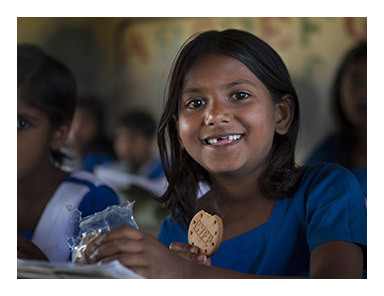 Clarins will provide 10 school meals to children worldwide. 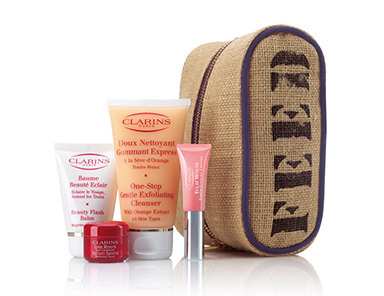 Clarins partners with Nordstrom for the first time; Bloomingdales follows shortly thereafter. 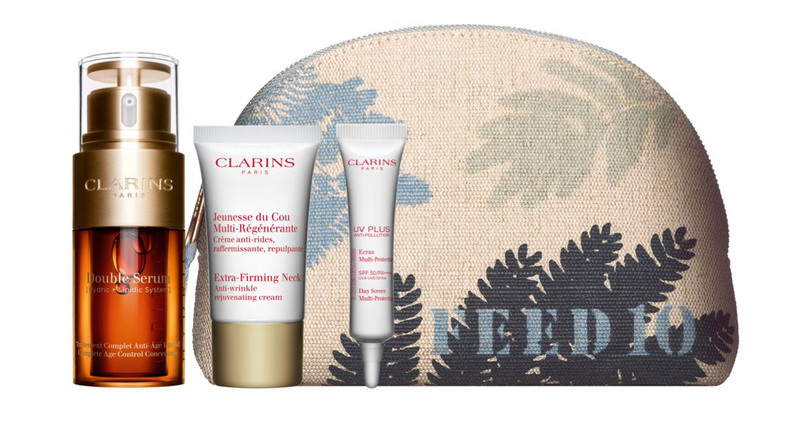 The first FEED & Clarins exclusive pouches are sold at Colette in Paris. Clarins hosts the ‘Million Meals Concert for FEED’ in New York to celebrate the charity’s fifth anniversary. 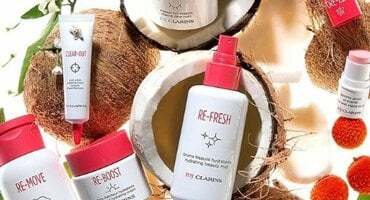 For the first time, the partnership extends to Clarins.com in Europe. 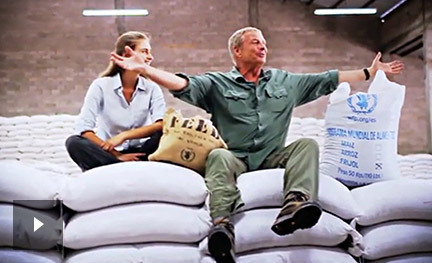 Christmas sales help contribute over 238,000 meals. 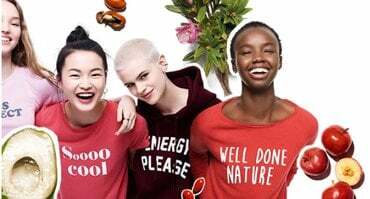 FEED and Clarins hold an online auction featuring artwork by Claire Courtin-Clarins, granddaughter of Clarins founder Jacques Courtin-Clarins. 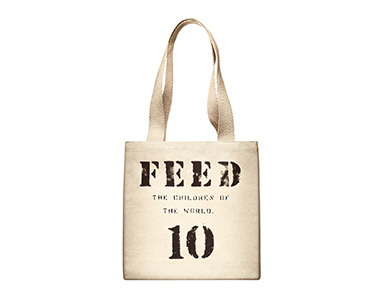 Proceeds from the sale help contribute over 304,000 meals. 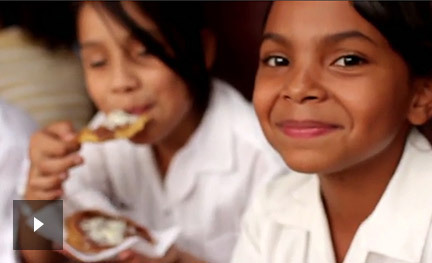 1,458,000 school meals are donated. 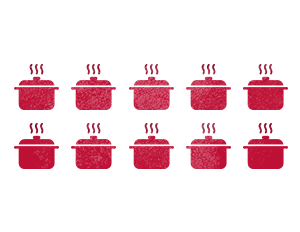 3,708,000 school meals are donated. 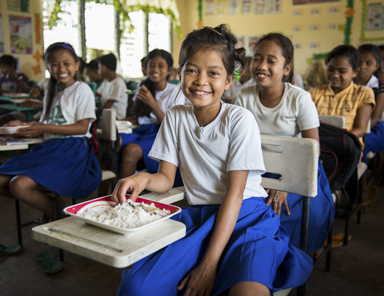 Thanks to you, 4,452,155 school meals have been distributed! 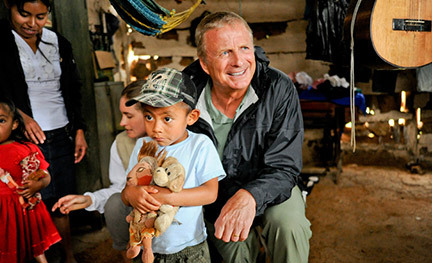 Clarins believes that beauty comes from the heart and is expressed by taking direct action to help those less fortunate. 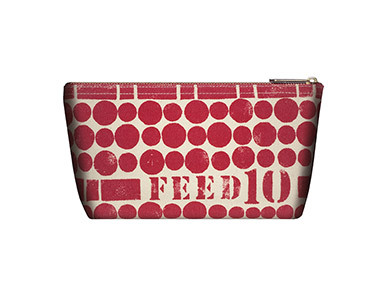 Loyal to its humanitarian values, Clarins supports FEED to help fight hunger worldwide.